Kids love puzzles! 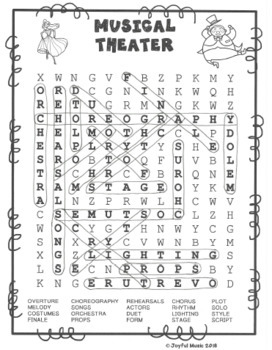 Word Search puzzles are a great way to improve spelling while having fun. They help to expand students’ vocabulary. 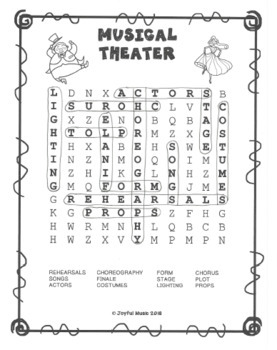 Word Search puzzles are great for sub plans, morning work, centers, games, extra work for those who finish assignments early, and homework as added incentives. 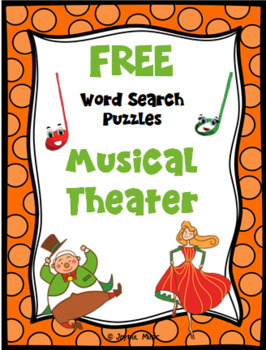 I hope your students enjoy and are challenged by these 2 WORD SEARCH PUZZLE products! 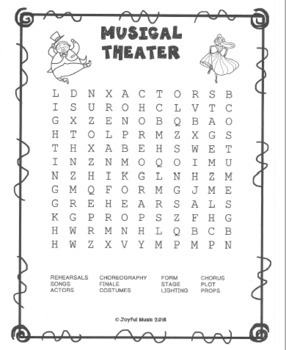 •	Easy WORD SEARCH PUZZLE includes 12 words that may be found horizontally and vertically. •	Medium WORD SEARCH PUZZLE includes 20 words that may be found horizontally, vertically and diagonally. •	ANSWER KEYS for both puzzles. I would appreciate your rating this product! Thanks! Remember to collect your TPT CREDITS to use on future purchases! · Log in to your Teachers Pay Teachers account.